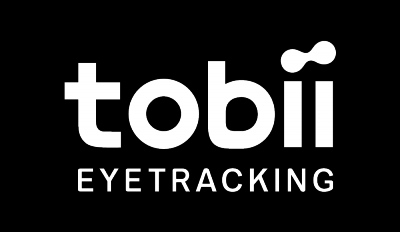 If you're using Tobii Aware, please update to the latest software here. When the Windows Redstone 2 update was released there was unfortunately a conflict with a few of our aware features once you have installed it. The latest software from us contains a fix for this so please update so you don't run into any conflict issues. Please also make sure you have the latest Realtek IR driver installed, you can find it here.